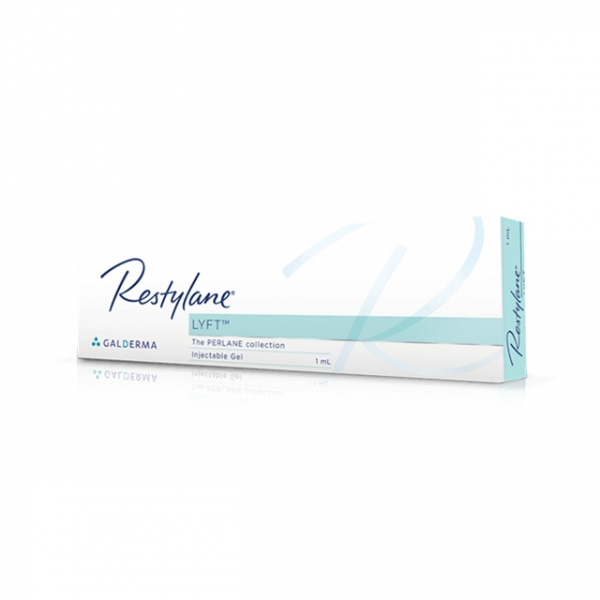 Restylane Lyft Lidocaine is a filler that contains hyaluronic acid to gently fill the folds and deeper wrinkles on areas such as nose, mouth lines, frown lines, cheeks and chins etc. It was previously known as Restylane Perlane Lidocaine. 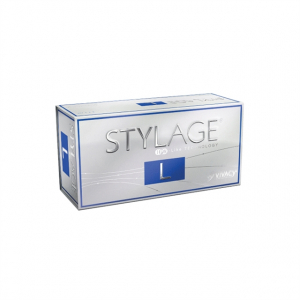 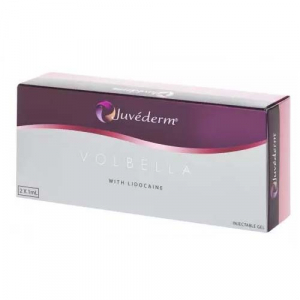 It contains a powerful anesthetic known as Lidocaine for lesser pain during procedure.